Tax2Go, LLC’s mission is to adhere to the U.S.Tax Laws while providing America's Taxpayers with a quality service by assisting them in the preparation and understanding their tax responsibilities and doing so at a reasonable cost. We are committed to meeting the needs of our clients with the highest professional standards possible. 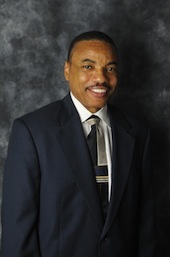 Tax2Go, LLC was founded in 2003 by Owner and Tax Professional Charles L. Williams in Dallas, TX, with a vision to grow the business through successful client referrals. The result? The business growth has exploded - mostly through a staff of qualified Tax Professionals and an enthusiastic marketing belief that the highest compliment our clients can give is the referral of their friends and family. 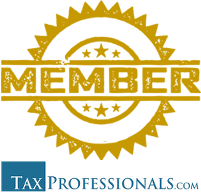 With several years of experience in providing top quality Federal and State Tax Preparation and Tax Consultation,Tax2Go, LLC experiences high rates of recommendation from former and current clients.